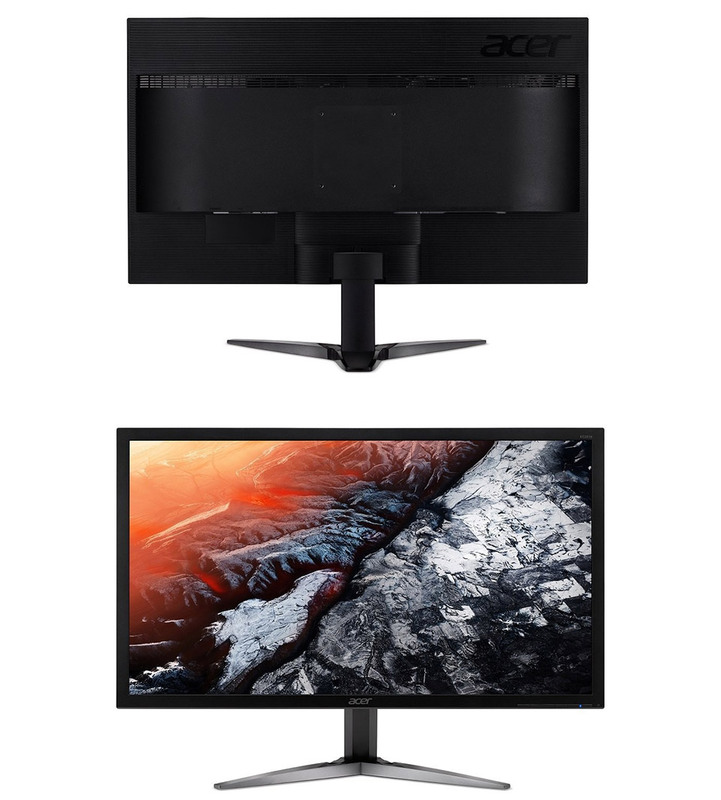 The Acer KG281K Gaming Monitor features a 28in screen size, 3840x2160 resolution, 1ms GTG response time, 60Hz refresh rate, AMD FreeSync technology, tilt stand, speakers, HDMI, DisplayPort and VESA support. In competitive gaming, every frame matters. Introducing Acer's KG281K gaming monitor - the Ultra HD resolution monitor that can keep up with your game play. 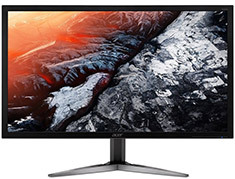 Through AMD FreeSync technology, the game’s frame rate is determined by your graphics card, not the fixed refresh rate of the monitor, giving you a serious competitive edge. Plus, users can enjoy comfortable viewing experience while gaming via flicker-less, low dimming and ComfyView display. The design saves space on your desk and lets you place multiple monitors side by side to build a seamless big-screen display.